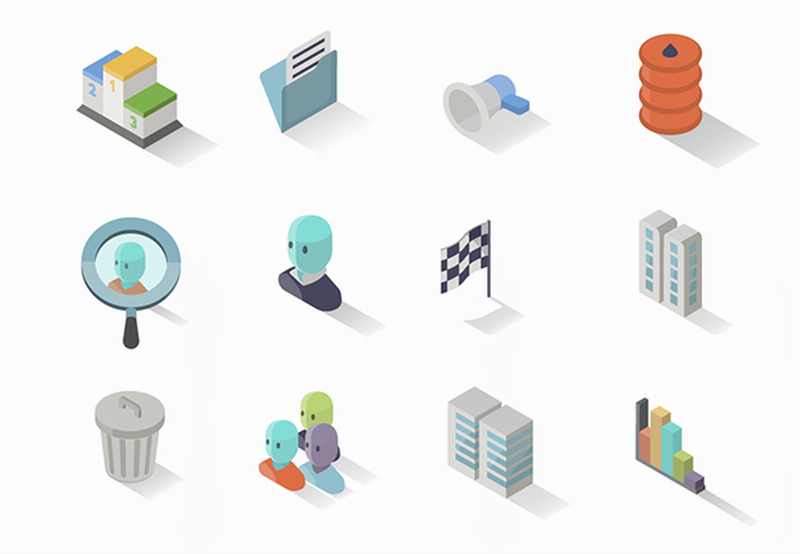 ​Treat yourself to this collection of 30 flat isometric icons inspired by the account industry. 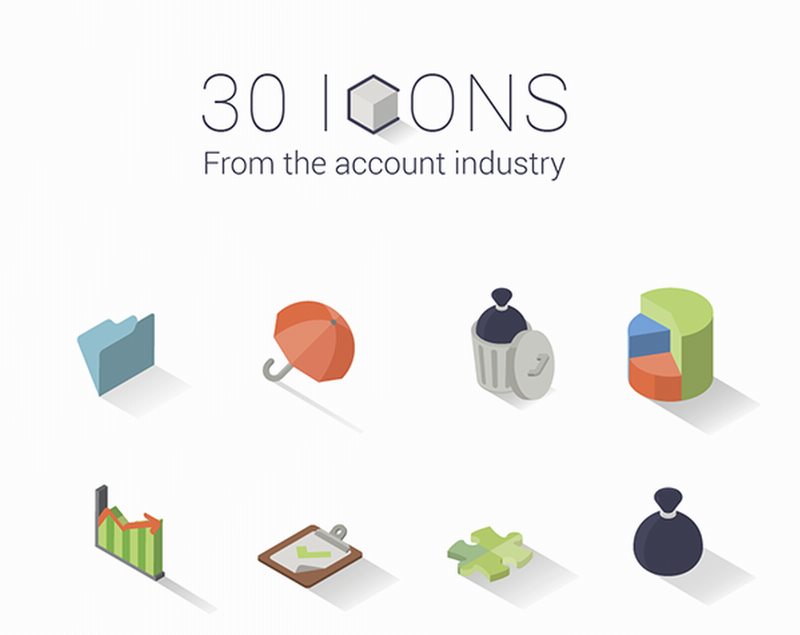 Treat yourself to this collection of 30 flat isometric icons inspired by the account industry. 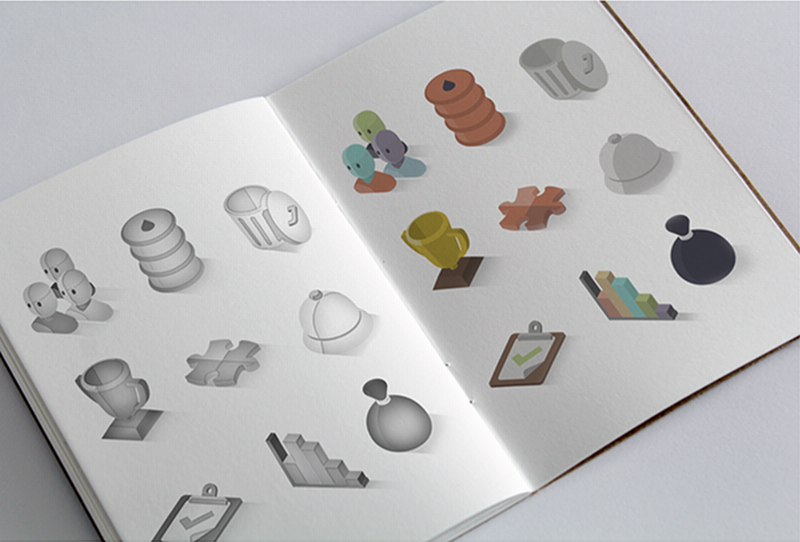 All icons included in the set are fully-editable and customizable in Illustrator and come in various PNG sizes. Big thanks to Iconshock for providing us with this awesome freebie. 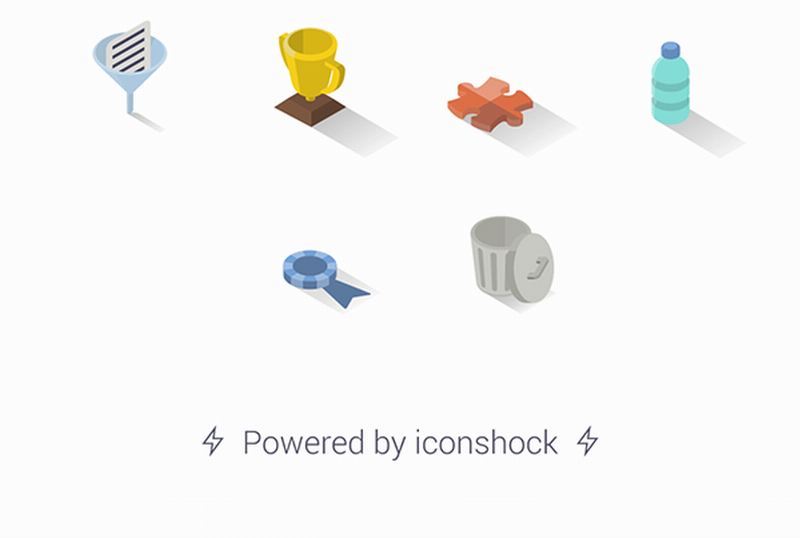 Don’t hesitate to check out more bestseller Flat Icons sets.